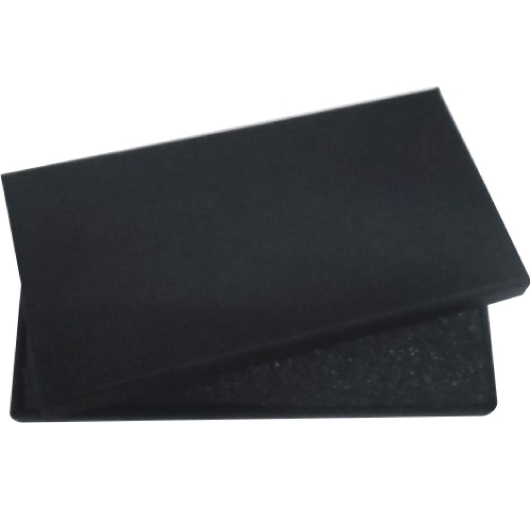 A black gift box with foam insert that can be prepared to accommodate small items like pens or key rings. Surprise and delight your friends and loved ones with a beautiful gift presentation with this black gift box. The foam can be cut to fit different products. 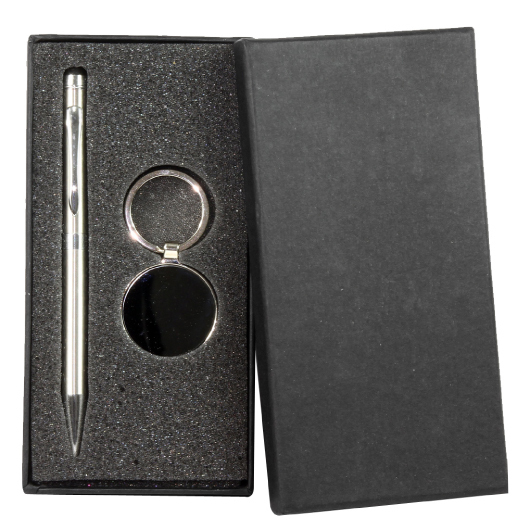 It is commonly used to present pen and key ring products for promotion or as gifts.